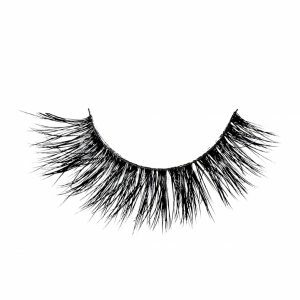 Are you a makeup artist? 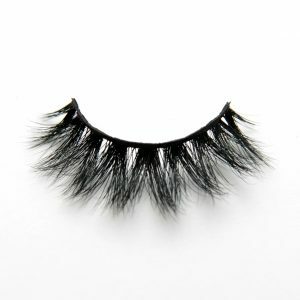 Do you have a cosmetics store? 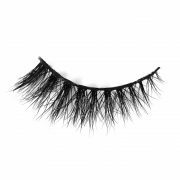 Do you want to sell Ariana Lashes to your clients? 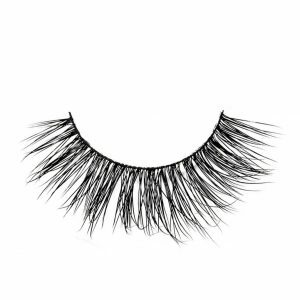 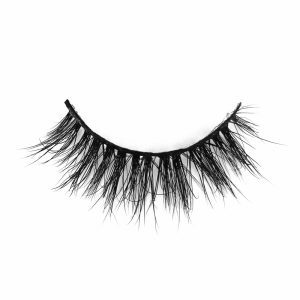 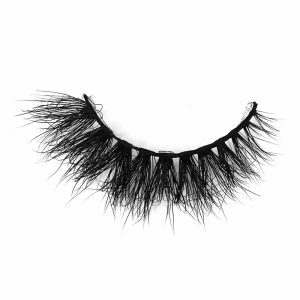 It’s possible to buy our 3D mink lashes wholesale here. Register as reseller, buy our mink lashes and amaze your clientele with our high quality eyelash inventory. 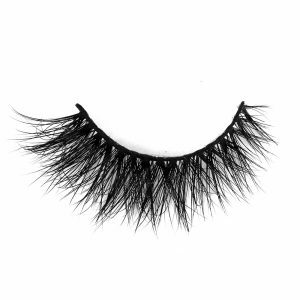 Feel free to contact us if you need any help with choosing the right lashes for your look! 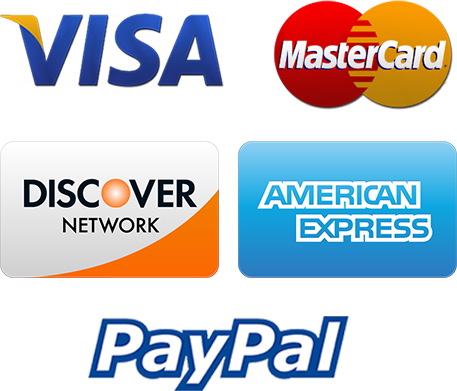 Shipping days exclude weekends and major holidays (monday-friday).